This year, VivaTech 2018 is expecting more than 80,000 attendees, 8,000 startups (a 33% growth compared to 2017), 1,400 investors, 1,500 journalists and 103 countries represented. A lineup of 400 speakers will be featured, among which the most prestigious and innovative in the tech space such as Mark Zuckerberg (Facebook), Satya Nadella (Microsoft) and Eric Schmidt (Alphabet). 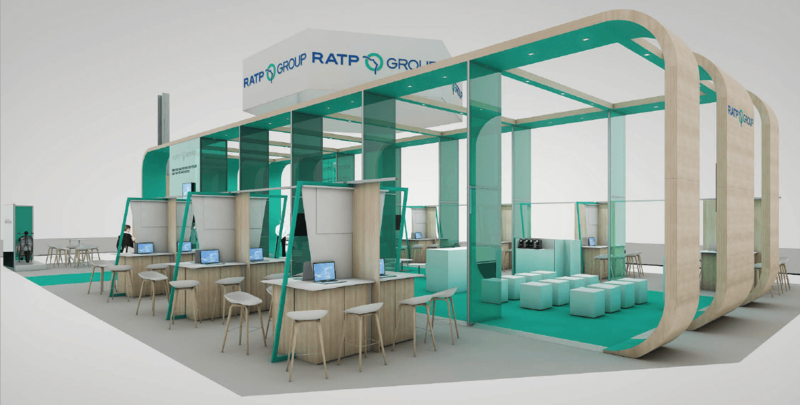 On May 24 & 25, stop by the booth J30 to discover innovative projects of the RATP Group and its collaboration with FINALCAD. 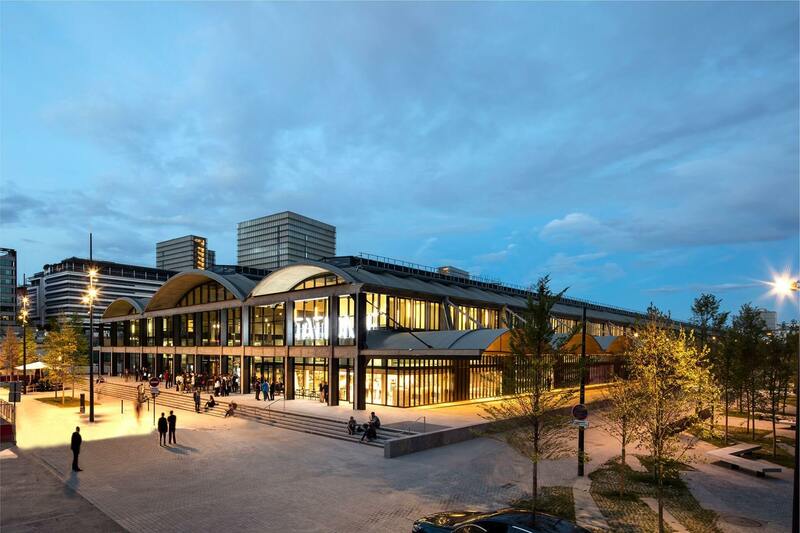 Indeed, the RATP Group and FINALCAD have engaged the digitalization of construction and revamping projects since 2016, such as the Paris Metro Line 4 modernization project, and the track renewal project of RER A, under works since 2015 and until 2021. 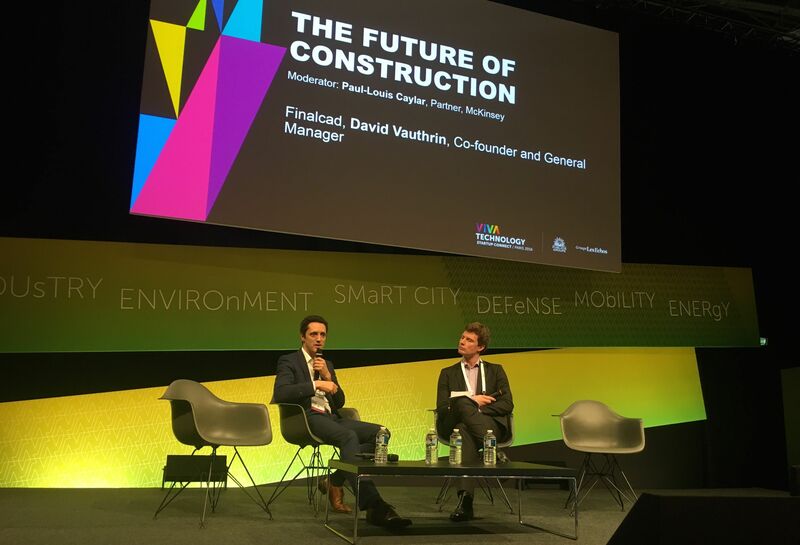 The construction digitalization is booming at VivaTech! Each year sees an increasing number of innovations in the fields of smart buildings, smart cities and BIM. 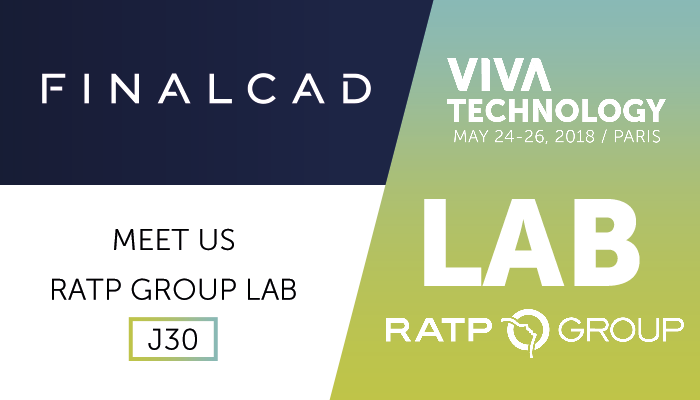 Follow FINALCAD live on May 24 on social media (Twitter, Facebook, LinkedIn) to discover the latest innovations on smart buildings, smart cities and BIM, right from VivaTech!